Today, Steam is introducing a new in-home streaming service that will allow gamers to play games from their Steam library on any PC in their home. With Steam In-Home Streaming, you can log in to two different computers on the same network and remotely install, launch, and play games as if your were sitting at the remote PC. Video and audio are sent through your home network from your gaming PC to other connected devices in your home. From there, input from your keyboard, mouse, and controller is sent back to the remote computer. Here are the simple steps provided to start streaming. They’re really simple, if I didn’t mention it. *SteamOS, Linux, and Mac OS X stream hosting coming soon. Play your demanding games on lower-end systems – System requirements dictate the rig you’ll need to run your game, but with In-Home Streaming they won’t limit where you can play. Kick back with your laptop or home theater PC – Your Steam games are now available throughout your home when you stream them from your PC to your computer, netbook, laptop, or HTPC. Seamlessly pick up where you left off – Looking for a change of scenery? 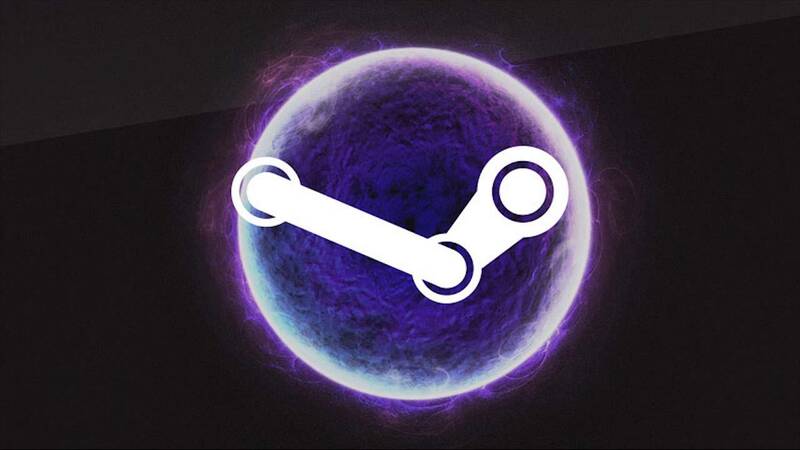 Steam knows whether your game is already running. Move to another device and start streaming your game right as you left it on your PC. You can get more details on Steam’s official support page.